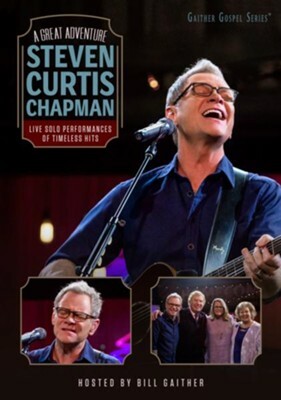 * Celebrate God's faithfulness with one of the most beloved artists in Christian music history! 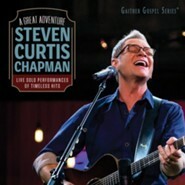 Hosted by Bill Gaither and joined by his wife, Mary Beth, Steven Curtis Chapman shares his family's journey of love, heartbreak, and triumph. Features live acoustic performances of "I Will Be Here," "Cinderella," "His Strength Is Perfect," "When Love Takes You In," and more. I'm the author/artist and I want to review A Great Adventure, DVD.